Toronto, April 15: Until a year ago, the town of Salisbury in England was known for its famed cathedral and a few other historic spots. All that changed when a former Russian double agent and his daughter were poisoned with a deadly nerve agent by alleged Russian intelligence unit members in the heart of the town of Salisbury. The two survived the attack but the incident increased tensions between UK and Russia. 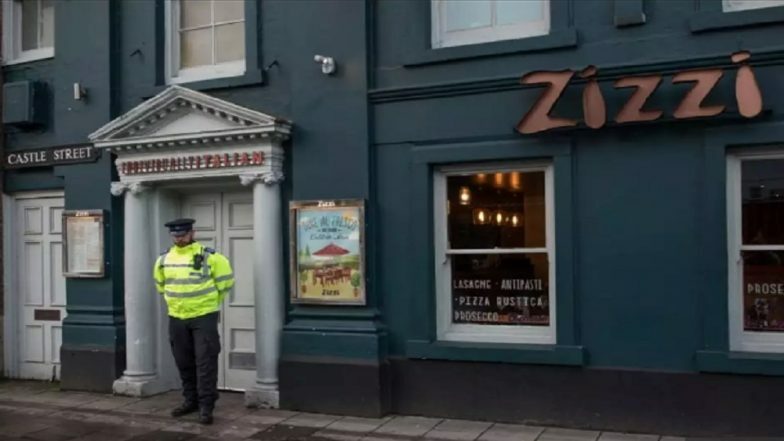 Another couple were exposed to Novichok, which was identified as the chemical agent used in the attack. The woman – Dawn Sturgess died after coming into contact with the nerve agent through a contaminated perfume bottle. Moscow was sanctioned by NATO countries for Kremlin’s alleged role in the attack on Sergei and Yulia Skripal. Many locations and sites in Salisbury were cordoned off and had to be extensively treated to decontaminate toxic sites. The town is now in the news again, but for a good reason as it has been named the best place to live in the United Kingdom. The honour was bestowed on the town by The Sunday Times. According to Britain's Press Association news agency, Sunday Times Home editor Helen Davies said Salisbury, which has a population of just 45,000 people had shown a "real collective spirit in dealing with the chemical attack." The results were based on knowledge provided by various experts, alongside statistics such as housing prices and quality of life. The Sunday Times said Salisbury has "bounced back" following the "shock, fear and confusion spawned by the attack." "Whatever foes this beautiful medieval city has faced, from the Celts to the Vikings the recent Novichok poisonings, it has emerged victorious," the newspaper wrote. "In the immediate aftermath of the poisoning, the city's shops emptied; tourists, who are a mainstay of the local economy, stayed away. But now business is returning to normal, the cafes are full and there's hope and enthusiasm in the air," the newspaper said.